This is a small sample of my Plant Unit that you can try out to see if you'd be interested in my plant unit. 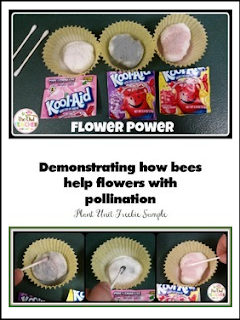 This is a demonstration/experiment activity for you and your students. If you like this, you can purchase the entire plant unit that contains additional experiments and activities, along with worksheets, games, and much more! Copyright The Owl Teacher 2015. All rights reserved by author. Permission to copy for single classroom use only. Electronic distribution limited to single classroom use only. Not for public display.